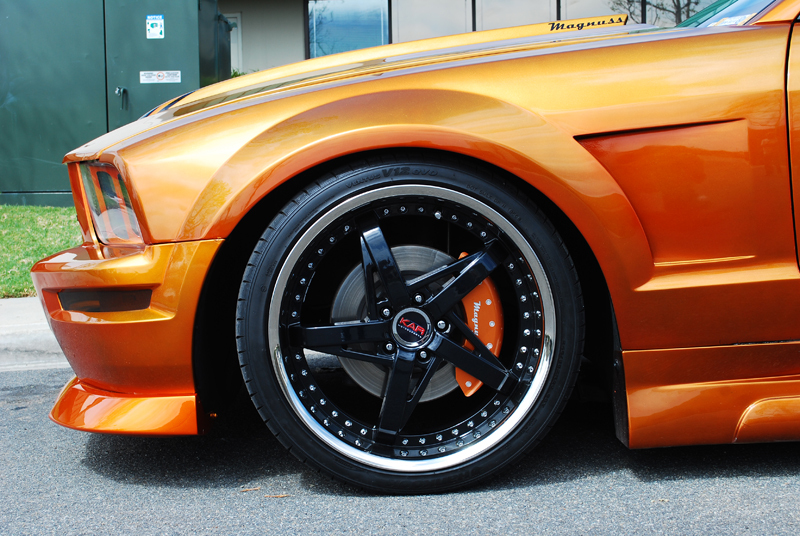 MGP Caliper covers help cover up your ugly calipers and add some style to your car! MGP Caliper Covers for your car help to make a drastic difference in the appearance of your vehicle. 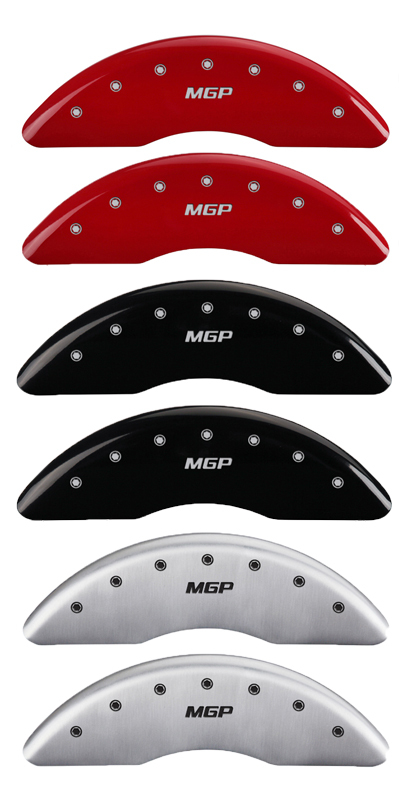 Featuring the best in manufacturing of titanium, stainless steel and aluminum, MGP helps to cover up your ugly stock brake calipers-which usually don't match the color of your car. 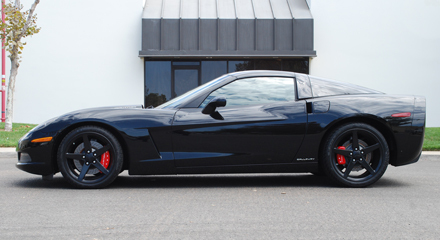 In addition to not matching your factory paint job, the cast sliding calipers on your car typically look ugly, collect brake dust and dirt, rust and just don't match the look of your vehicle-especially when you have aftermarket wheels, such as a gorgeous set of Forgestars. Car enthusiasts spend lots of money and time on their cars, but they frequently leave out one of the most important visual cues-the brakes. That's where MGP comes in-they spent 4 years designing and creating a cost effective solution that looks great, is easy to install and truly changes the appearance of your car. Utilizing an in house designed stainless steel fastening system, MGP Caliper Covers will fit your ride perfectly. Most importantly, MGP caliper covers are made in the USA and tested regularly for safety and quality at the OEM level-providing an exceptionally great product that will really make your vehicle stand out. Why Choose MGP Caliper Covers?